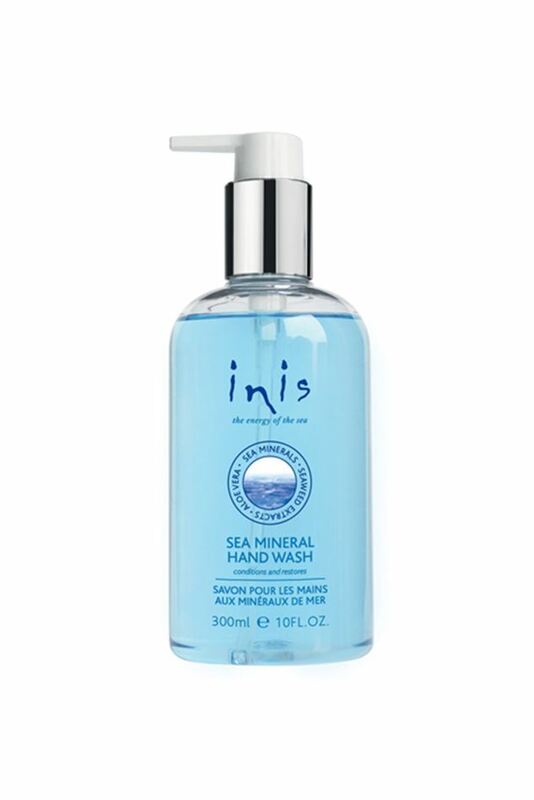 In a bottle that will brighten up any bathroom or kitchen, our new liquid hand soap is scented with the sparkling fragrance of Inis - it's like a mini escape to the seashore every time you wash your hands. Enjoy fresh, uplifting fragrance anywhere in your home with our new Fragrance Reed Diffuser. Take your favourite refreshing scent anywhere you go with this set of travel-friendly sizes. An incredible special value, our Traveler Duo is also a great way to sample Inis the Energy of the Sea. Includes a 15ml/.5 fl. oz. 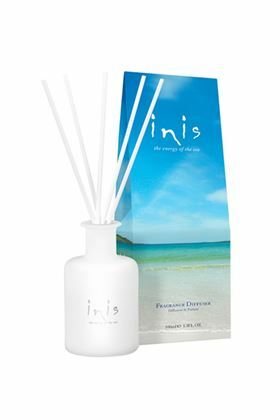 Travel Size Inis the Energy of the Sea Cologne, plus a 50ml/1.7 oz. seaweed-enriched Body Lotion! Inis Body lotion is enriched with deep moisturizing shea butter and seaweed extracts - packed with vitamins, minerals and trace elements that can help nourish the skin. Fragranced with the clean scent of Inis Energy of the Sea, this revitalizing blend for bath or shower is enriched with seaweed extracts - that's why it is yellow in color -it's the seaweed extracts! Rich shea butter, argan oil and sea nutrients leave hands feeling incredibly soft, smooth and nourished.